The need for Catholic schools to charge fees stems from the lower government funding provided to them per student compared with the funding provided per student in a government school. Even when school fees paid by parents are taken into account, Catholic schools, on average, operate with only about 90 per cent of the income per student of government schools, meaning Catholic schools have to operate more efficiently and consistently achieve more with less. If it were not for Catholic schools, it would cost governments considerably more to provide an education to which all students are entitled. The shortfall between the basic costs of running a school and the amount funded by governments is what necessitates a reasonable fee structure so that Catholic schools can operate and provide the high quality of education that they are known for and that parents rightly expect. The schedule of tuition fees is set by Catholic Education Services. School Levies are set and reviewed annually by the School Board and approved by the Parish priest. Levies include a Building Levy (buildings and maintenance), P&F Fundraising Levy, IT Levy and Resource Levy. Catholic schools strive to keep fees as affordable as possible. 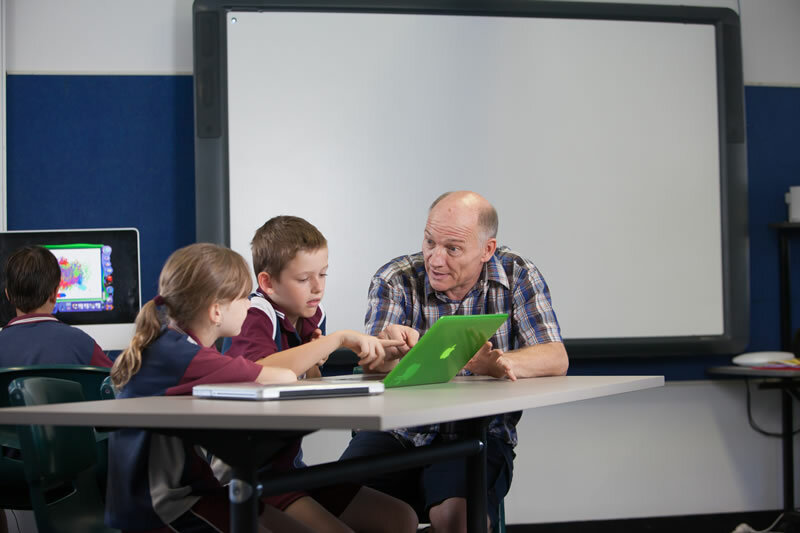 Discounts are provided to all families where more than one child is attending Catholic schools in the Diocese of Cairns. 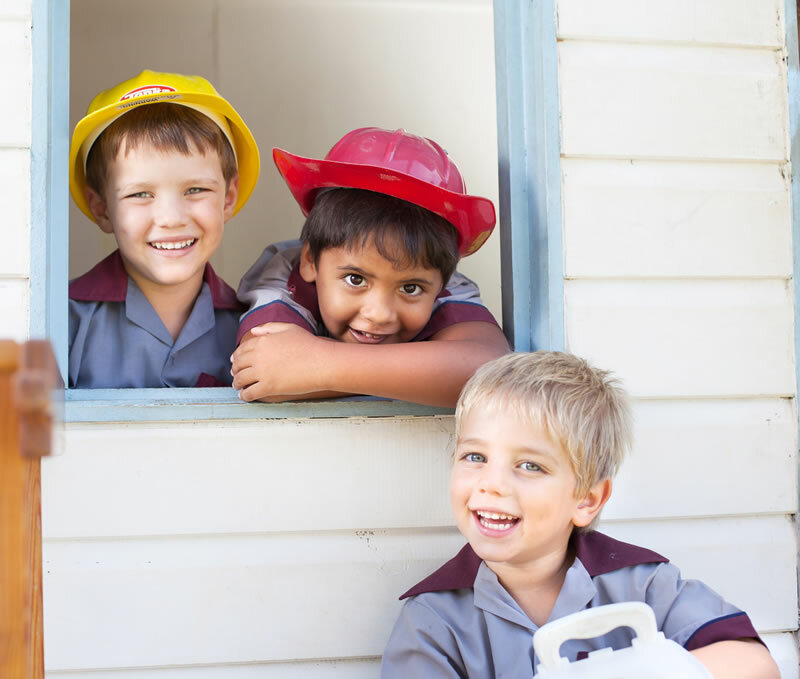 Parents are often pleasantly surprised at the affordability of a Catholic education in the Cairns Diocese in comparison with private or independent schools, Catholic schools in capital cities, and even daycare costs. As part of the Church’s mission to give priority to the poor and disadvantaged, no child is denied a Catholic education based on financial difficulty. This philosophy needs to be finally balanced with the need for Catholic schools to charge fees. 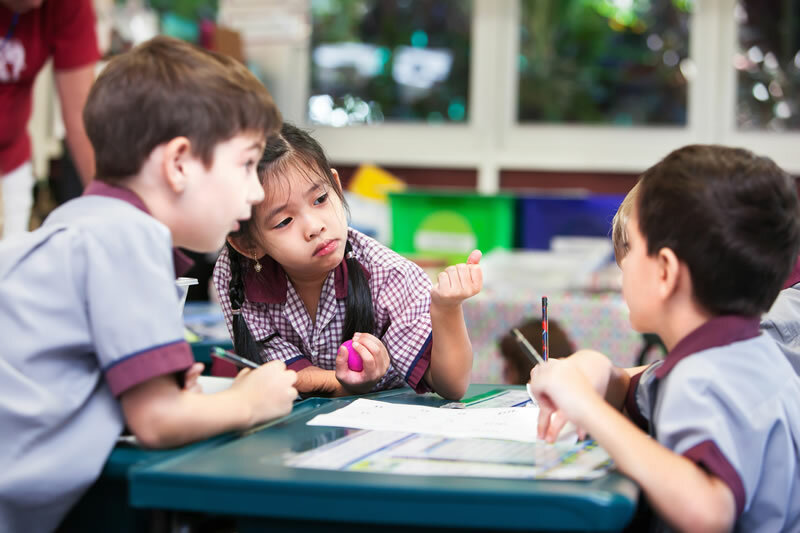 Families wanting a Catholic education for their child have always been able to apply for fee concessions in the case of genuine financial hardship. That process is being formalised and made easier by the introduction of a trial tuition fee discount in 2016 for holders of means-tested health care and pensioner concession cards. In 2016 holders of eligible and current health care or pensioner concession cards will be entitled to a 70% discount on tuition fees upon verification of the card by the school office. There is no additional requirements for further information or interviews which makes it an easier process both for the family and the school. New or existing parents who find themselves in a situation of genuine financial difficulty and who do not hold a concession card, are still encouraged to discuss fee concessions directly with the school Principal. Every family’s application for fee concession will be treated with understanding, sensitivity and confidentiality, however the process requires full disclosure to determine whether the family’s financial circumstances meet the criteria for addition support. The process looks at family income, the number of dependents and the family’s cost of housing (rental or mortgage). It is imperative that families with the capacity to contribute do so, so that as near as possible to full realisation of this income source can be achieved. It is the experience of Catholic schools that families who are struggling financially are faithful in paying a contribution to their local school to whatever extent they can afford. For those who genuinely can’t afford to pay, fee concessions are intended remove that barrier to enrolment. The concession card discount applies to tuition fees and not to school levies and charges. The cards must be eligible and current, and list as dependents the students for whom the discount is sought. Families wishing to apply for the discount should contact the school to determine eligibility. Without such arrangements, failure to follow school policy and procedures for payment of fees may result in the engagement of a Debt Recovery Agency. Further information on School Fee Discounts and current Tuition Fees can be found on the Catholic Education website here.